It’s always nice to be nominated for an award. Even though reading all the nice comments I get from all you guys, these awards are a nice little bonus. 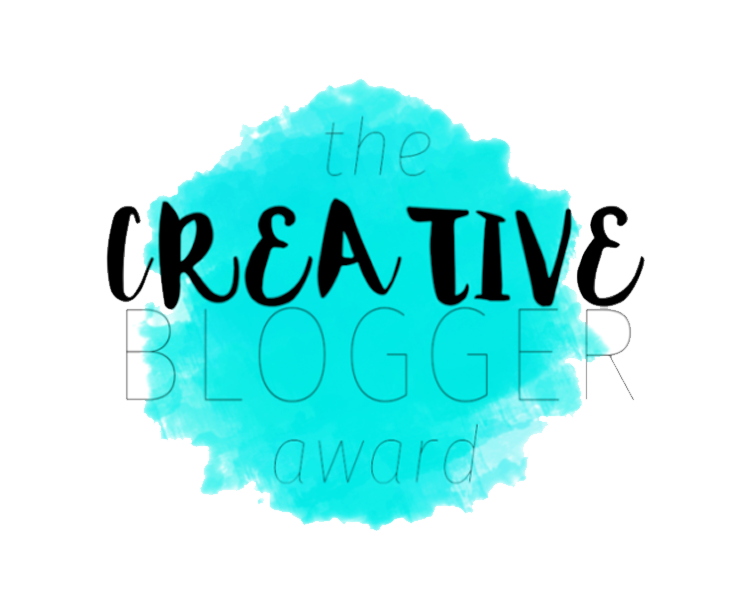 Ariana from The Quirky Book Nerd nominated me for the Creative Blogger Award, so thank you very much for this! If you aren’t already subscribed to this lovely blogger, go do this right away and come back to read the rest of this post. 1. 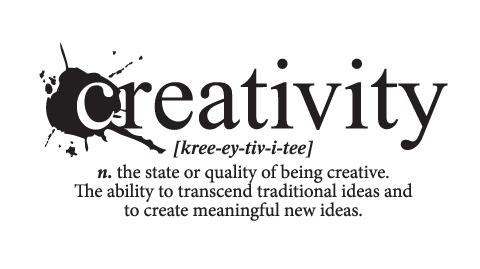 I tend to be creative, but rather sporadically. I like to draw and write lyrics, but it’s been months since I’ve done either. I have to be in a certain mood for it, especially for the songwriting/poetry. My best writing comes out when I’m gloomy or sad. 2. I absolutely loathe sports, with the exception of swimming. I don’t swim that often, though, cause I don’t like it when there are a lot of people in the pool. I’d like to swim straight through without being hindered or slowed down, so I have to go at opening (7.00 in the morning) but due to work, that is not happening at the moment. Also, I like my bed better..
3. December is near, and I couldn’t be more happy. I like the cosy evenings of December, cuddled up on the couch with a book and a hot beverage. Also, I much prefer the cold weather over the rainy wetness of days passed. 4. I follow a lot of tv series. Seriously, if it sounds remotely interesting I’ll give it a go and I have a hard time quitting. You can guess that I have a lot of running shows to keep up with. Luckily I found trakt.tv to keep track of everything and more. 5. My TBR is mountainhigh, and I am not at all ashamed. I see those BookTube videos once in a while about people feeling ashamed of having more than 100 unread books on their shelves. I have 1500+ and I keep adding. I just love the wide range of possibilities when I finish a book and am looking for the next best thing. ← Nothing I do better than Revenge ..
You should totally write book reviews as lyrics and then cover songs using those lyrics! How are you finding Heroes Reborn? I haven’t started it since I didn’t have crazy high interest (I like the concept, but I’m not attached by the previous Heroes series) so I’m in a stalemate situation. Heroes Reborn.. I think it should have stayed dead. The original series was entertaining but lost its way, and this Reborn-thing is helping to restore its S1 glory. There are some good bits, but it fails to engage me and the characters are not in the least as interesting as the main series. I COMPLETELY relate with writing better when gloomy or sad – I’m the same way. I think melancholia makes you more introspective and more attuned with what’s going on inside your mind. When I went through difficult times at university, it was the time I was most studious. It’s strange how it works. Absolutely loved reading your answers! 😀 Wow, I’m totally jealous of your TBR! I’d love to have that many books on my shelves; it’s so nice to have a ton of books to select from.